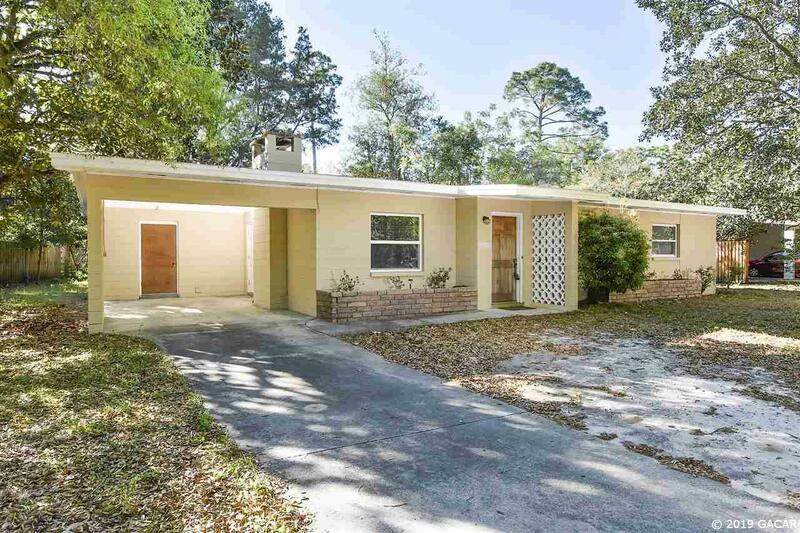 This well-kept mid-century solid concrete block home offers three generously sized bedrooms, two full bathrooms, wood-burning fireplace in the living room followed by a dining-alcove next to an efficient kitchen and storage room off the carport. 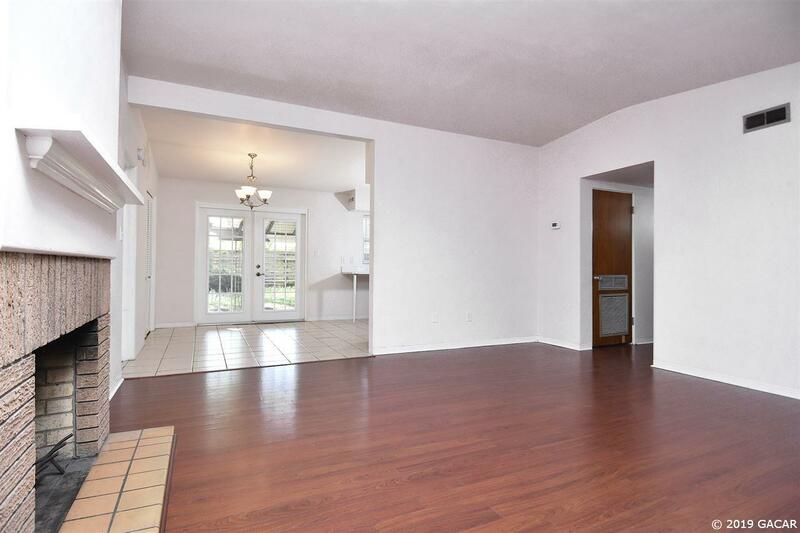 West Villa is conveniently located a few minutes away from Millhopper Shopping Center and Fresh Market. 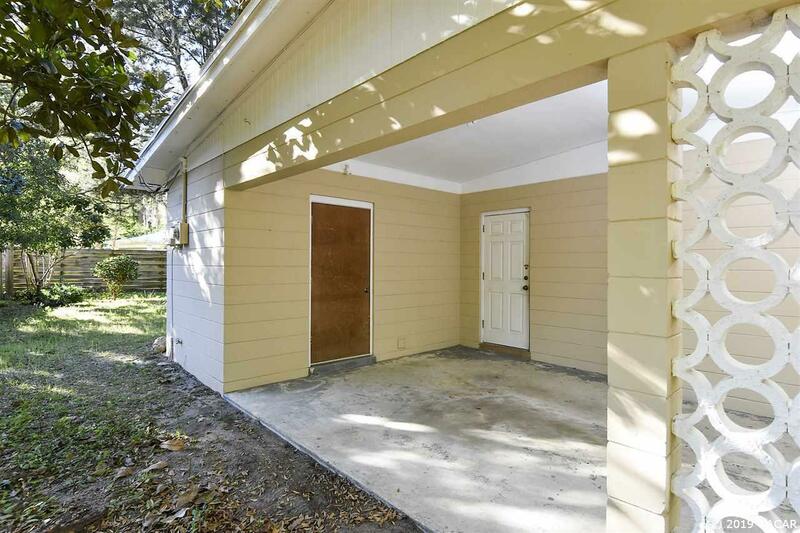 Approximately 7 minutes to University of Florida and approximately 13 minutes to UF Medical Center and VA hospital. 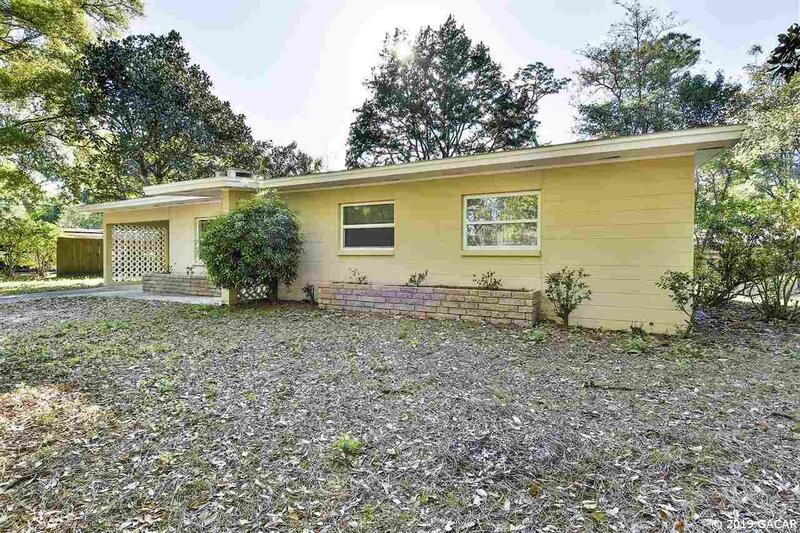 For more information, please contact the listing agent.